Since Steam Greenlight debuted in September, users have voted for Faceless above all else, yet it remains unapproved. Faceless itself is a cooperative multiplayer game, tasking players with finding dolls and working together as a group. 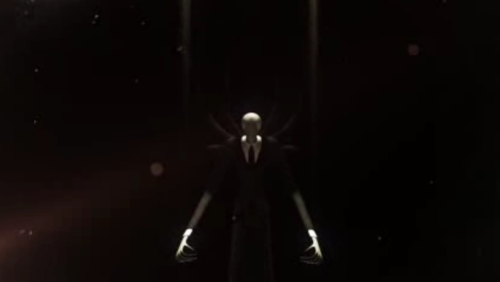 The antagonist, explicitly named “Slenderman” on the game’s home page, becomes more aggressive and tries to cut group members off from one another as they make more progress. Steam Greenlight allows users to vote for which content they’d like to see on Steam, providing new opportunities to smaller developers.